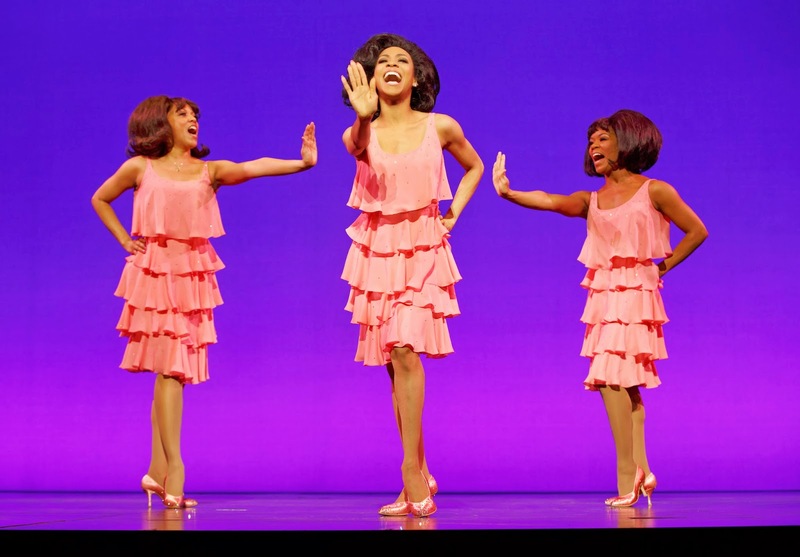 Directed by Charles Randolph-Wright, MOTOWN THE MUSICAL is the true American dream story of Motown founder Berry Gordy’s journey from featherweight boxer to the heavyweight music mogul who launched the careers of Diana Ross, Michael Jackson, Stevie Wonder, Smokey Robinson, Marvin Gaye and so many more. Featuring more than 40 classic hits such as My Girl and Ain’t No Mountain High Enough, MOTOWN THE MUSICAL tells the story behind the hits as Diana, Smokey, Berry and the whole Motown family fight against the odds to create the soundtrack of change in America. Motown shattered barriers, shaped our lives and made us all move to the same beat. 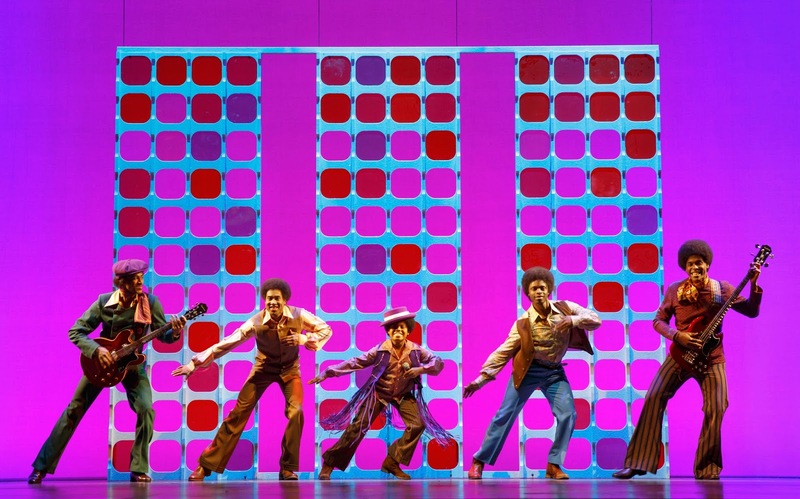 Single tickets for the Orange County engagement of MOTOWN THE MUSICAL are on sale now starting at $29 and may be purchased online at SCFTA.org, the Box Office at 600 Town Center Drive in Costa Mesa or by calling (714) 556-2787.